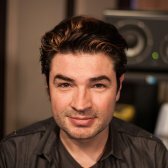 Fab shows how to integrate the Liaison in your Mastering chain when you already own a Dangerous Master. 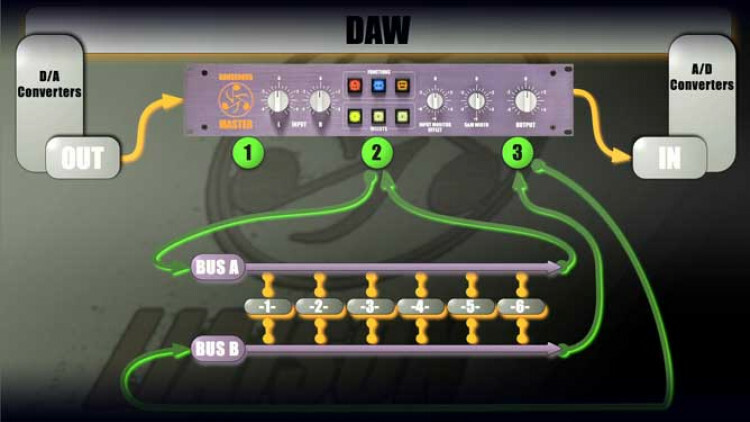 The advantage of this technique is that you can use Mid/Side processing on one bus and use the other one for sweetening the regular stereo signal. Fab, your tutorials are excellent, thank you! Kudo's to Dangerous Music.